*Shipped timeframe is an estimated of when the item order will ship from our warehouse. 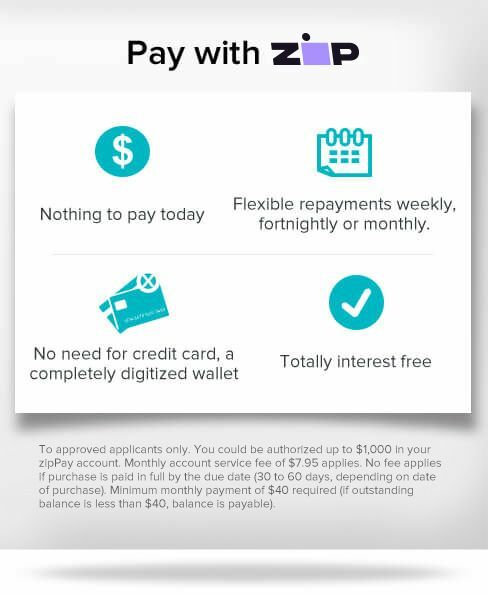 The items you have ordered will be shipped as soon as they become available. Bathe in the sun-like warmth and enjoy the pleasant hours on the cooler evenings with this high efficient infrared heater which produces 2500 watts of radiant heat energy. Featuring carbon fibre bulb technology, this electric heater is able to deliver heat in just seconds and warms objects and people directly. Constructed from quality and durable aluminia housing with stainless steel mesh, this patio heater contributes to reflect 98% of energy to living area without heat loss. For your peace of mind, this radiant heater is safe, secure, healthy and eco-friendly without burning oxygen and reducing moisture in the air. Equipped with a remote control, this outdoor heater allows to adjust the heat to your desired level. Mount the electric infrared heater on the wall or ceiling to entertain yourself or guests in the chilly months. MAXKON's carbon fibre bulb technology: It produces invisible infrared thermal light rays, warming you directly. 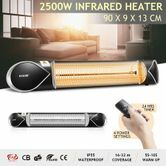 The high-performance carbon-fibre technology heating tube of MAXKON Infrared Heater produces a large amount of heat quickly at a power of 2500W, and could minimize oxygen consumption and moisture loss in the air. MAXKON Electric Wall-Mounted Patio Heater constructed with an aluminia housing (98% reflection preventing rearward heat loss) and bracket could be easily mounted on a wall both for save space and bring warmth. The bracket can be adjusted to different angles for infrared directional heat. The carbon fiber heating elements are efficient with a longer lifespan about 10,000 hours. 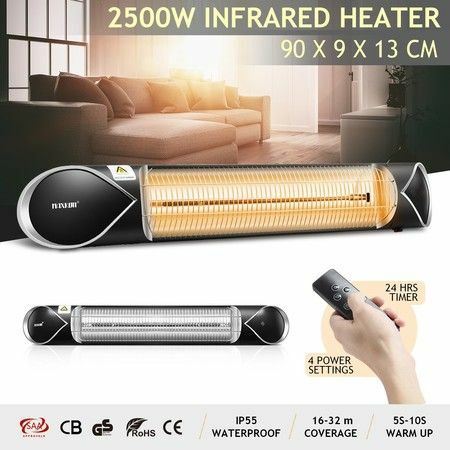 MAXKON Infrared Heater with IP55 rated, is designed to be assembled both indoor and outdoor wall mounted use - perfect for home, BBQ areas, garages, outdoor patios or decks with roofs and so on.